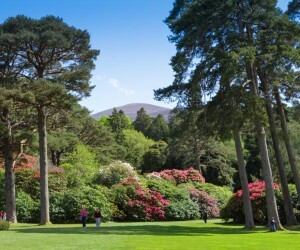 There are many free attractions available in Killarney for visitors to enjoy here are our top 10. 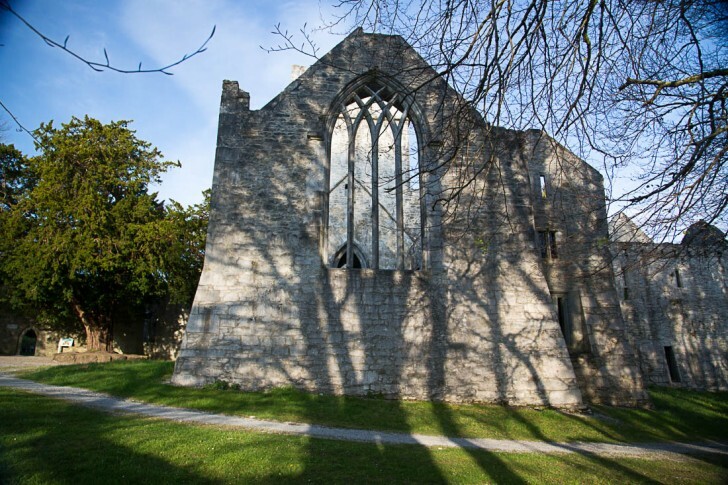 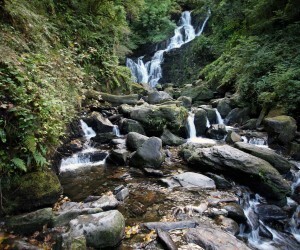 Situated in the National park, 1.5 Km from the Lake Hotel, 1 km from the first gate to the National park on the left after you pass the Lake Hotel on the Muckross road. 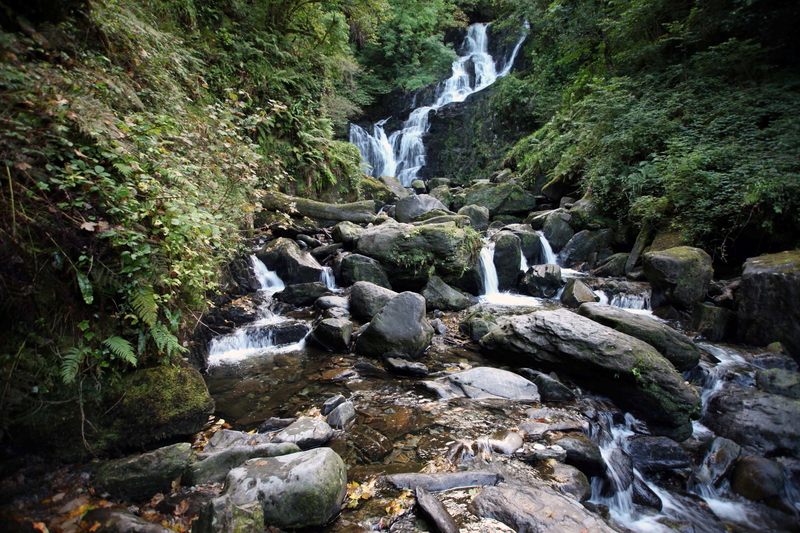 Torc Waterfall is situated in the Killarney National Park 6 km from the Town centre and situated on the Ring of Kerry road. 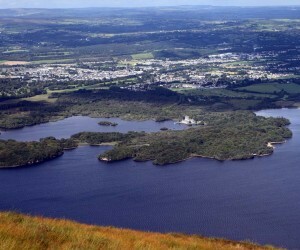 It is close enough to the Lakes of Killarney yet hidden in a beautiful wooded area under Torc Mountain. 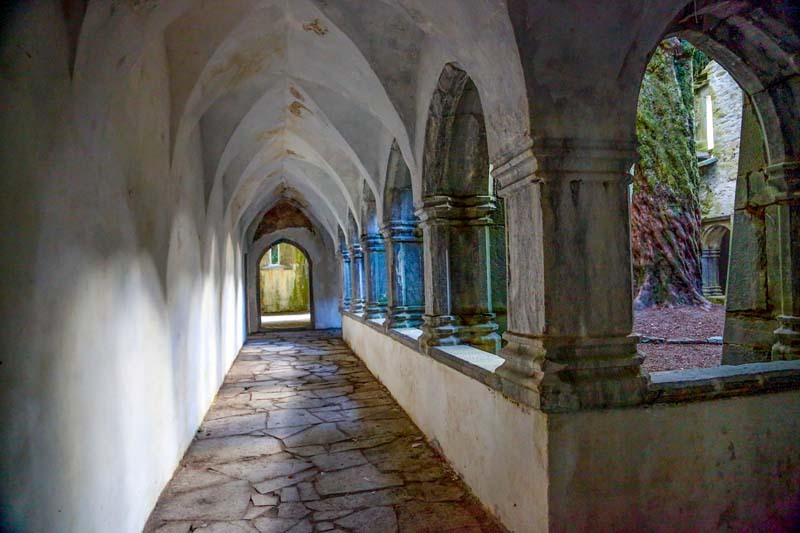 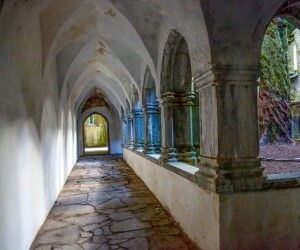 Muckross Gardens has many interesting paths that lead you around to places of great beauty, a little beyond and you can explore Muckross abbey of even Torc waterfall. 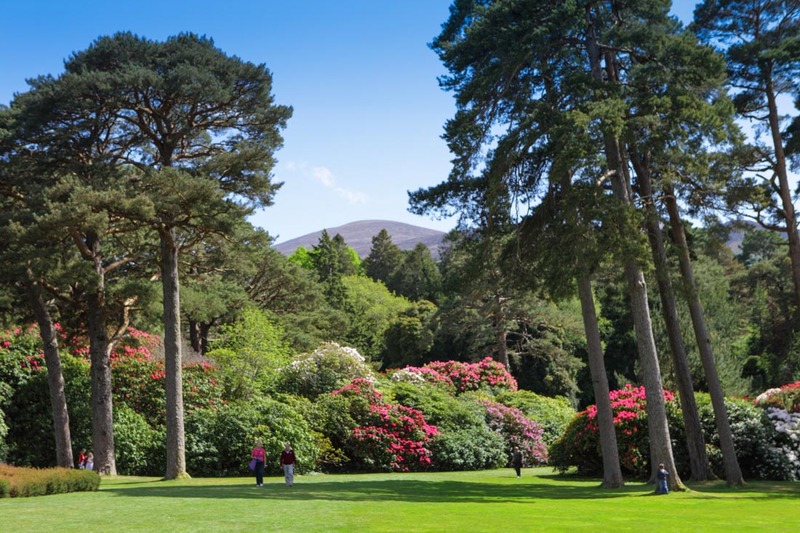 Parking at Muckross House might be your best option if you like walking, you get the gardens, Old Boathouse walks Dundag beach and Arthur Young’s nature trail. 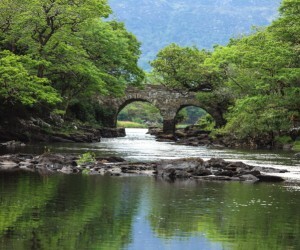 8 km from Killarney on the N 71 Ring of Kerry road from Kenmare there is a car park, here its just over 1.2 km to the Meeting of the Waters, it is situated close to Dinis Cottage. 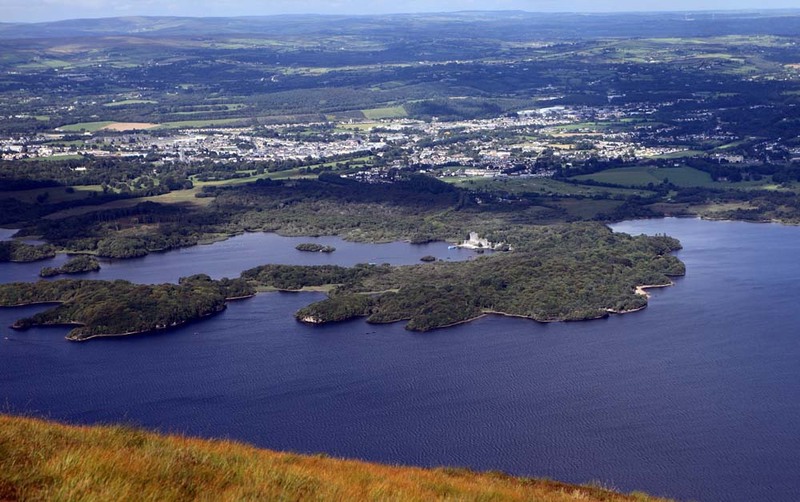 Dating back nearly 4,000 years Copper was being mined in Killarney on Ross Island, thankfully it can be accessed over a bridge via a pathway that will lead you to such places as the Mining Trail, Governors Rock and Library point. 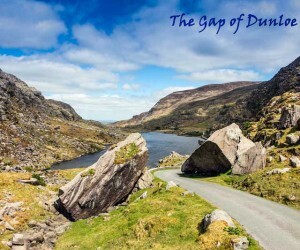 Starting at Kate Kearney’s Cottage you can walk the Gap of Dunloe, it is a magnificent glacial valley and you can walk in as far as you like. 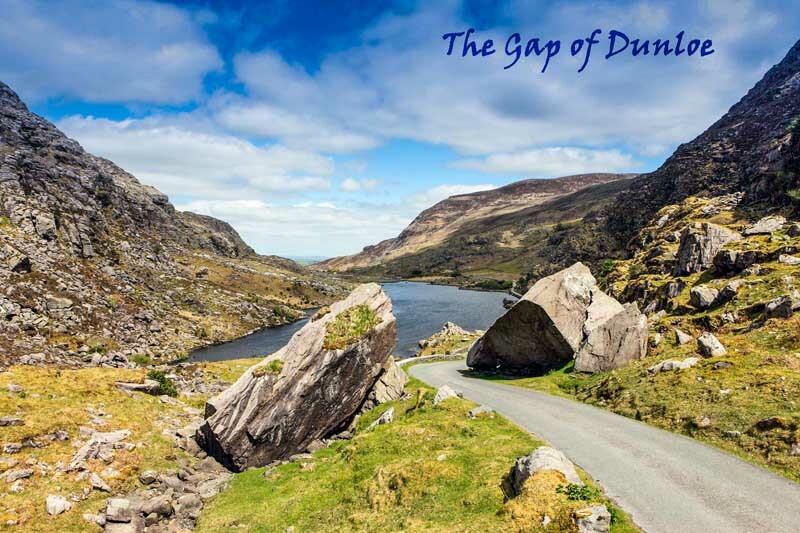 There is day tours available more information …. 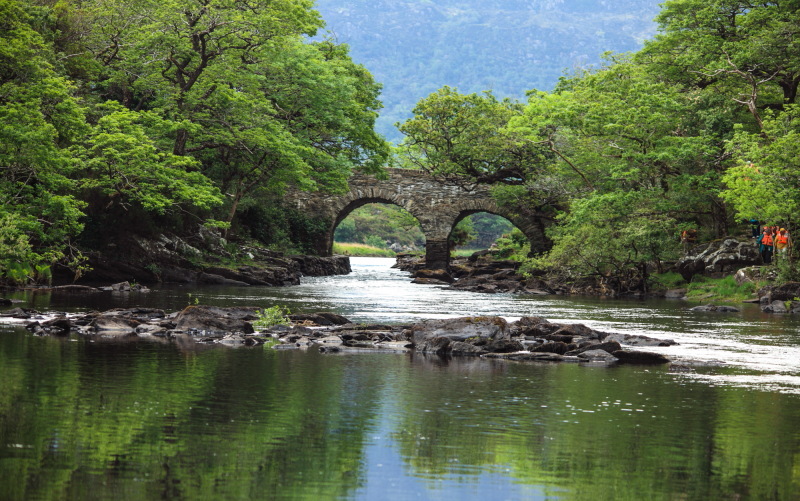 Fishing on the Lakes of Killarney is free for Trout fishing, we recommend a pair of waders to get the maximum benefits and ask a local where it is safe to use them as the lake can get deep in many areas quickly.